Biology, the study of life, is one of the most fascinating topics in the entire subject of Science. Children are especially keen on learning about how life happens and how creatures live on this earth. 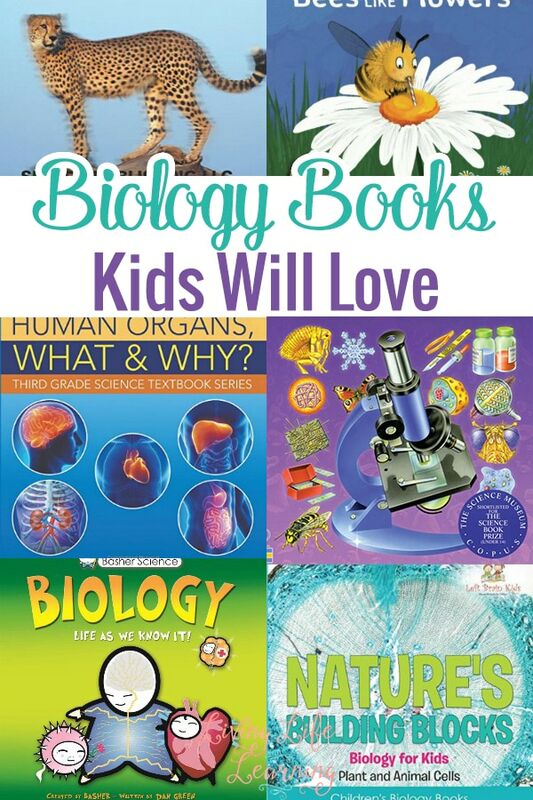 In this post, we share with you an awe-inspiring list of Biology books that kids will love. DNA, cells, mammals and the human body – this book has it all! It’s bright, creative and clever images are great for older elementary students. 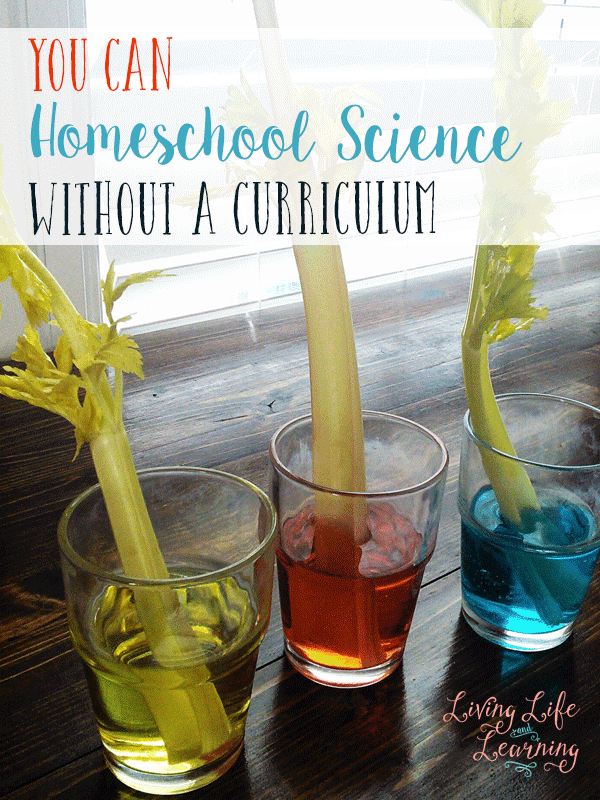 Get hands-on with science in this biology book for kids that has 101 simple experiments with household items, such as a shoebox, blue food coloring, or a balloon. Fun facts and poems make up this book about sea creatures, aimed at early elementary students. You’ll learn about ten sea creatures, ranging from Dora the Dolphin to Stella the Star Fish. 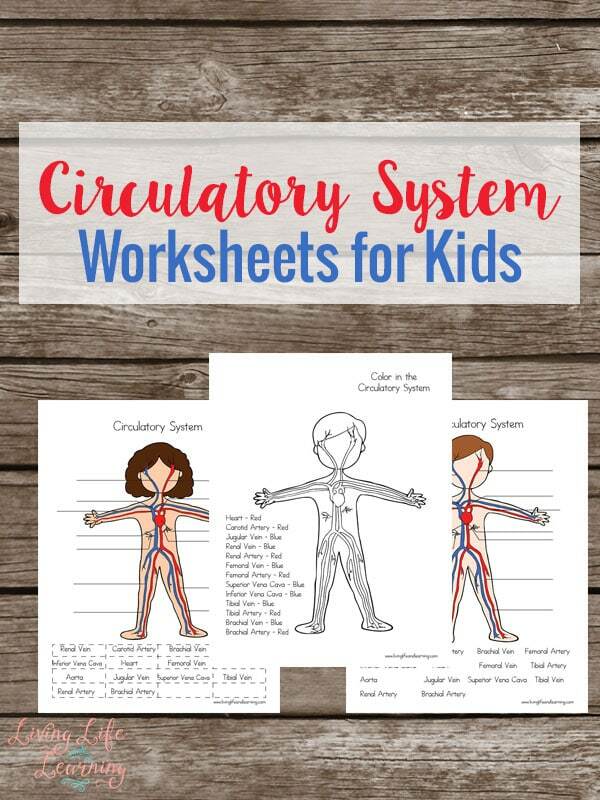 Aimed at third grade, learn about human organs with this textbook-supplement that prefers pictures over text-heavy descriptions. Written for preschoolers, enjoy this book that teaches young kids about simple concepts, as well as flowers and new words relating to bees. Explore the world underneath your skin, and the variety of cells you have! This book is aimed at early elementary students, mostly ages 7+. What are cells? How big are they? How many do we have in our bodies? Discover the answers to these questions and more in Cells for Kids! Meet the parts of the body that keep you moving. Learn about the human body – DNA, organs, cells, and all – through vivid images and drawings in this book designed for ages 10+. What are the fastest animals in the world? Discover some of them in this book! Learn about biology with these 77 biology experiments for kids. Four aspects of biology are included; general biology, human biology, plant biology, and animal biology. 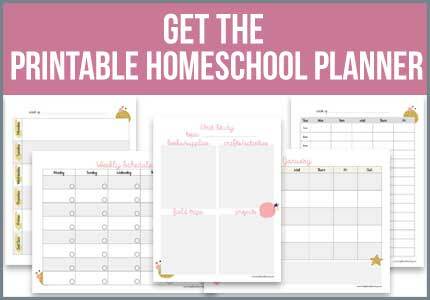 Projects are best for ages 9+. For ages 9+, Young Scientist breaks down biology in simple terms that anyone can understand. It’s a picture book with engagingly bright photos. What can you find under a microscope? Learn about the different objects to be found when examining a droplet of water under a microscope. 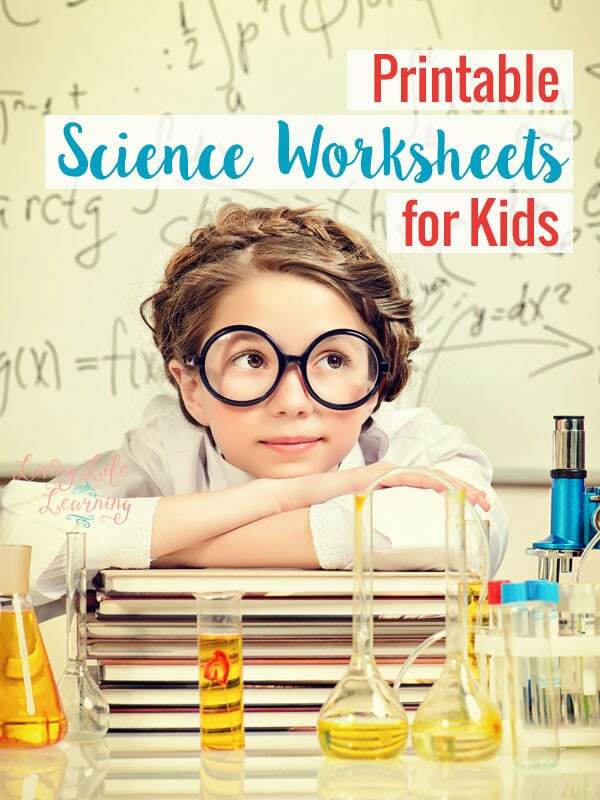 For elementary students interested in science, encourage exploring through microscopes with this how-to book. It also includes some history on the microscope. Written for beginning readers, combine basic reading skills (phonics) with science in this introduction to cellular biology. Colorful images are present, and questions are presented as a sort of review. Thank you for visiting our Biology Books that Kids will Love post!